Wills require individuals creating them (testators) to follow certain formalities when creating and executing them. If these formalities are not followed, then generally the will’s validity is questioned and it may not be accepted by the court into probate. One of these formalities that may seem trivial is the requirement that two witnesses attest that they saw the testator execute the will and believed the testator had the requisite mental capacity to execute the will. Is there a purpose to the requirement that there be two witnesses to a will, or is this a relic from a time gone by that should be discarded? Because a court cannot question the deceased person and determine whether what is written in his or her will is actually his or her final wishes, the court relies on witnesses to provide this assurance. While in the majority of cases the witnesses are never required to appear in court and answer questions, when there is a challenge to a will’s admissibility on the grounds that the testator did not have the requisite mental capacity to make a will or did not sign the will that is being offered for admission to probate, the testimony of the witnesses becomes crucial. The testimony of a witness who is objective and confident will likely be given great deference by the court and be relied upon heavily in its decision to admit or exclude the will. Is not named as a beneficiary under your will. This will dispel any accusation that the witness is fabricating his or her testimony just so he or she can receive the property you promised to him or her under the terms of your will. Can be easily located and summonsed to court. If there is a challenge to your will, you may need your witnesses to appear and testify in court. Do not choose a witness you know is prone to traveling to exotic locations for months on end or one who is always moving from place to place. It can be difficult to locate these individuals, resulting in additional work for your loved ones. Is prepared to act as a witness. Do not simply ask the witness to sign on the line. Explain to him or her (or have your attorney explain) the importance of his or her role as a witness and what he or she may be expected to testify to. Tell him or her what to look for as you execute the will so that these facts and observations will stick out to him or her. 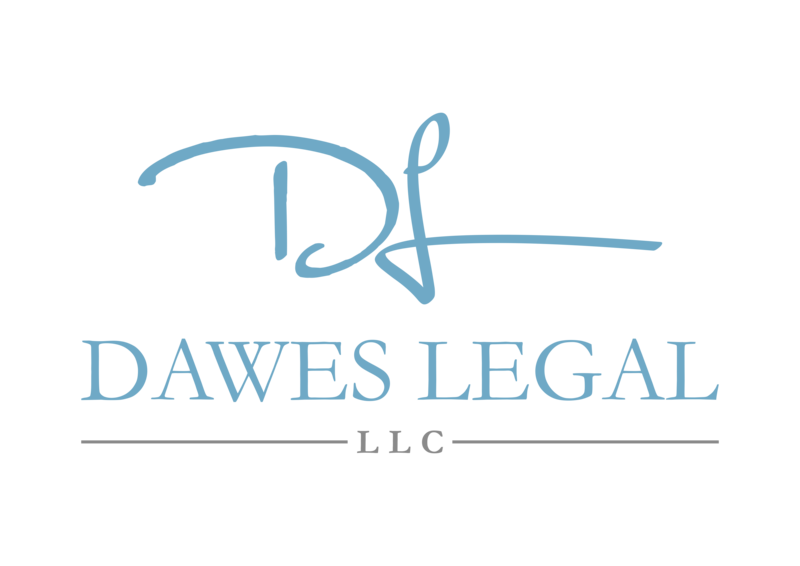 Dawes Legal, LLC is a Columbus-based estate planning law firm that can assist you in crafting a will, trust and/or other estate planning documents to ensure your final wishes are carried out. Contact my office at (614) 733- 9999 today for experienced and knowledgeable assistance.